Donal Skehan is back and he's on a mission- to show people just how easy it is to prepare delicious, home-cooked food. And to do it, Donal is taking his third series on the road in a vintage Citroen H van and laying out his stall at festivals and gatherings around the country. It's Donal's HomeCooked roadshow. Donal will be travelling the country to promote the HomeCooked message and this brand new series sees him visiting Waterford for the Food Festival, Kerry for the Set Dancing Festival, Ballymaloe for the Lit Fest, Howth for the Dublin Bay Prawn Festival and Limerick for the River Fest, and more. Donal will be taking inspiration from home and abroad and introducing us to lots of mouth watering recipes, including Chilli and Lemongrass Chicken, Howth Seafood Chowder, Jerk Chicken with Mango Salsa, Blue Cheese Beef Sliders and Butterflied BBQ Yoghurt & Mint Lamb. As well as the dishes he cooks for the crowds at the Festivals, he will also make lots of cakes, biscuits and other sweet treats in a section of each programme called Donal's HomeCooked Bakery. So, each week in this new series we're going to have a section dedicated to those delicious indulgences that everyone just can't get enough of. Crisp chewy meringues with lashings of cream and summer fruits, plump profiteroles dripping with chocolate sauce, sweet and salty dark chocolate caramel biscuits, crème brulee doughnuts and rich peanut butter sandwich cookies – all of these will make an appearance in Donal's Bakery!". Donal starts this new series in Howth, his home town, where he cooks at the Dublin Bay Prawn Festival. The dishes are Howth Head Seafood Chowder, Wild Garlic Soda Bread, Surf and Turf Salad and a Raspberry Pie. Despite the rain in Dungarvan Donal cooks up two delicious dishes, Chilli & Lemongrass Chicken and Beer Batter Fish with Mushy Minty Peas and Rosti Potato Cakes. 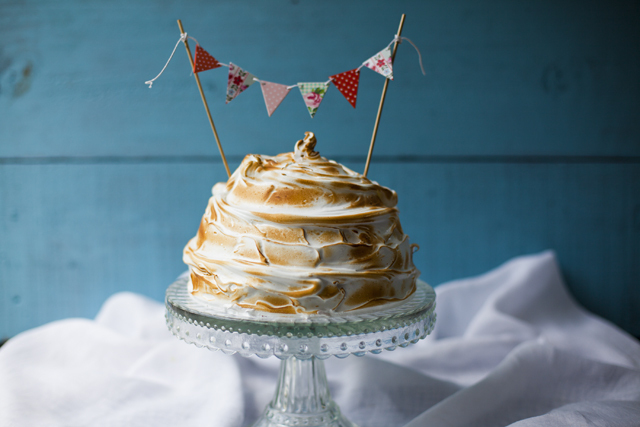 In Donal's HomeCooked bakery he creates an epic Crazy Monkey Brownie Baked Alaska. With the Limerick RiverFest in full swing Donal rolls into town to cook up two quick and easy HomeCooked dishes to convince the crowds to get back into their kitchens- On the menu: Griddled Beef and Mint Salad and Butterflied Rosemary & Garlic Chicken with Romesco Sauce. In Donal's HomeCooked bakery he bakes up chewy peanut butter cookies sandwich together with a salty and sweet peanut butter frosting. Donal visits Ireland's most famous cookery school, Ballymaloe, for the inaugural LitFest a celebration of food literature featuring some of the worlds most well know voices in food. In between cooking Donal speaks at the New Voices In Food talk alongside Rachel Allen, Claire Ptak, Thomisina Myers, Stevie Parle and Mathew Fort. On the menu: Braised Chicken Thighs with baby gem, spring onions and peas & Sole Meurniére. 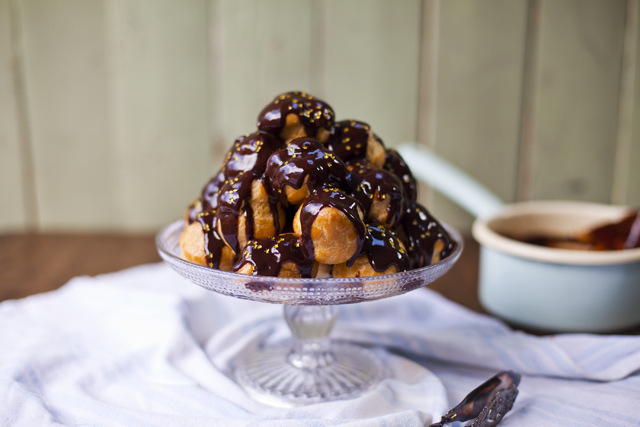 Back at home in Donal's HomeCooked bakery, a mini profiterole mountain is made filled with homemade creme patissiere and drizzled with a warm and rich dark chocolate sauce. This week Donal has packed his dancing shoes and is headed to the Portmagee Set Dancing festival in Kerry! 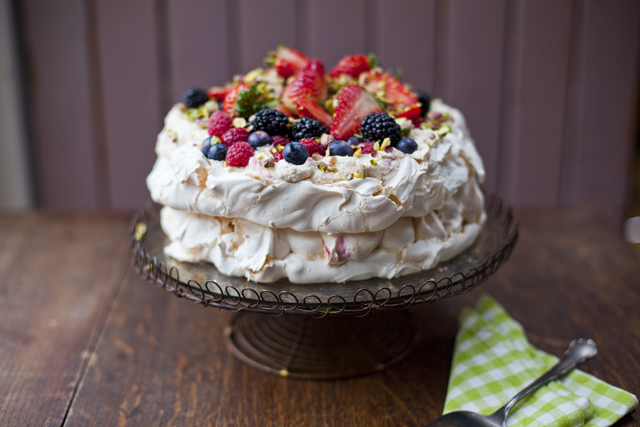 In between some fairly impressive dance moves he cooks for the dancers- BBQ'd Jerk chicken is sure to put a spring in their step, a flavour bomb salad to get excited about and to sweeten the deal Donal serves up a summer berry pavlova in his home bakery. 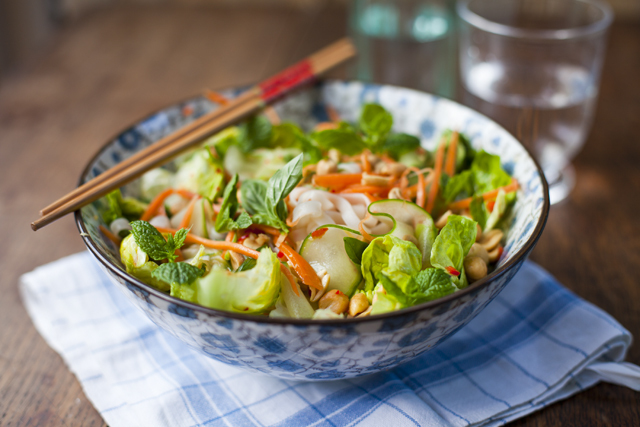 Donal isn't too far from home in this weeks episode, traveling to Dublin's Historic Docklands to cook up 2 easy homecooking recipes Blue Cheese Beef Sliders and Pad Thai! Back in the HomeCooked bakery he whips a droolworthy salted caramel mud pie. Donal visits Sheridans Cheesemongers fourth Irish food festival at their Virginia Road Station headquarters in Co Meath where he is one of the judges at the Brown Bread competition. Co. Cork. Would love with all my heart to be your lucky winner. Fingers crossed and here’s a hoping. The answer is C) Co. Cork! Co.Cork. Love the programme. All the best Donal! loving the new series – and wouldn’t mind a visit to ballymaloe…in Co. Cork! What a lovely competition and I’m so pleased for you Donal, your passion and enthusiasm has taken you far. C. Cork is the answer. The answer is C: Co. Cork. Exchequer street, loving the blog!